The annual winter wonderland at The Fairmont Empress is expanding this year with the addition of a skating rink on the hotel’s iconic front lawn overlooking the festively lit Victoria Harbour. Operating from November 20, 2014 until mid-January 2015, the approximately 60′ x 90′ covered rink will offer public skating 5 pm-9 pm weekdays and 12 pm to 9 pm weekends. Skate rentals, Skate ‘n Date nights and Family Skate afternoon are some of the ways to enjoy the tradition of winter skating. 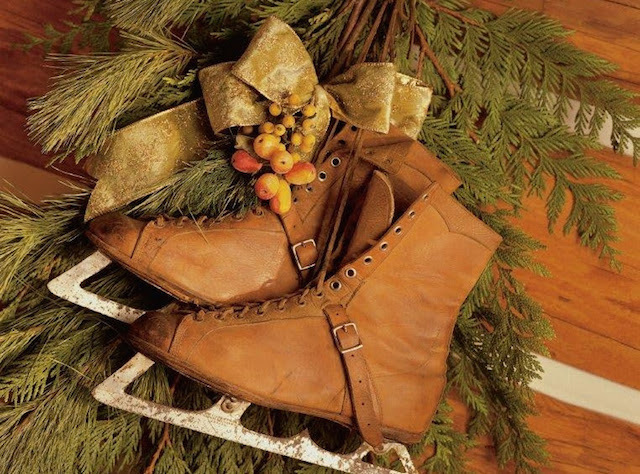 For groups there are Office Skates, Holiday Parties on Ice, and Break + Skate meeting options. Special seasonal festivities include Sunday Skates with Santa, and Christmas Eve Skating with the Elves, hot cocoa and cider. The cost is $10 per person, $5 for children aged 10 and under and rentals are available at $5 per pair. The new hotel owners, Nat and Flora Bosa, presented the rink as an early Christmas gift to the residents and visitors to Victoria as part of the renovation plan that is currently being developed. For more information, please visit fairmont.com.